.. Later in the nineteen hundreds the term fibrositis appeared in North American rheumatology textbooks. In the 1940s fibromyalgia was thought to be associated with depression and stress, and later, in 1975, Harvey Moldofsky and Hugh Smythe, both Canadian medical doctors, noted sleep abnormalities and fatigue in patients with diffuse musculoskeletal tender points. They also believed that fatigue could occur due to a disruption in an individual’s normal circadian rhythm, regardless of normal sleep duration. Even today, there are those who believe FM may be secondary to psychological stress or disordered sleep. Today evidence includes the physiological upset, regardless of what the aggravating factor might be. Still, by the very name itself—fibrositis—it seems the medical community back in 1904 believed the disorder to be inflammatory in nature. Conventional medical practitioners would have considered it foolhardy for someone to follow Dr. Gower’s theories and delay proper treatment. In 1990, the American College of Rheumatology (ACR) adopted the tender point count for diagnosing fibromyalgia. The tender point model was developed for a research study and was not expected to become diagnostic criteria, but it did. Today, this criterion is still the widest known, most likely, because rheumatologists are having a difficult time agreeing with it, and rightly so. (To be discussed in Part II). The symptoms of fibromyalgia must affect all four quadrants of the body equally, both sides above the waist and both sides below the waist. In other words, if there is a tender point in the left elbow, there will be another tender point in the same spot on the right elbow. The painful tender points (not to be confused with trigger points) must be consistent and persist for at least three months. Tender points must be examined by applying enough pressure to make the examiner’s fingernail blanch (turn pale). 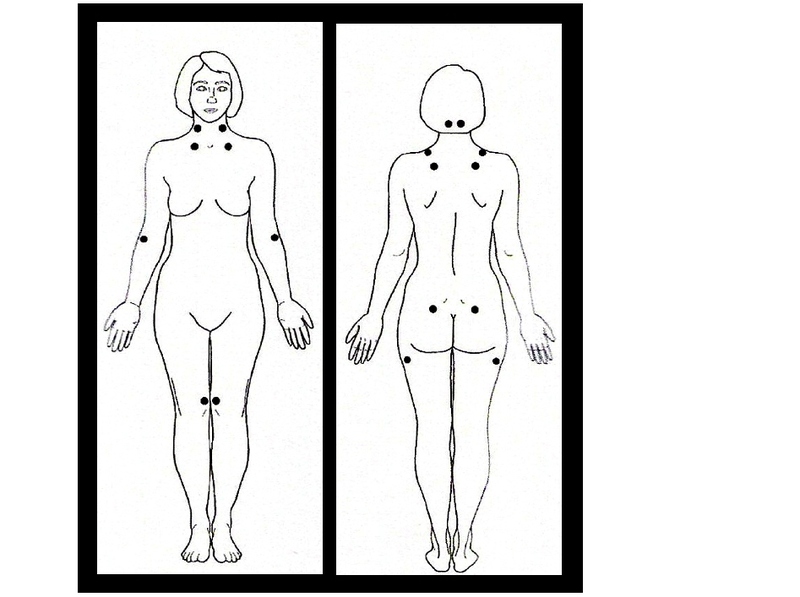 While efficient in diagnosing fibromyalgia, the tender point model met with criticism because not all people believed to have fibromyalgia have 11 tender spots, and others have tender spots located in different areas. It is my opinion that some of these areas are/were due to a frequently overlooked comorbid condition called myofascial pain syndrome. You can search the archived research citations on my website here to see why I might form this opinion. Three of these are considered primary symptoms of fibromyalgia today. It is believed today that Florence Nightingale (the first nurse) suffered from fibromyalgia and that is why fibromyalgia day is May12th, the day believed to be her birthday. 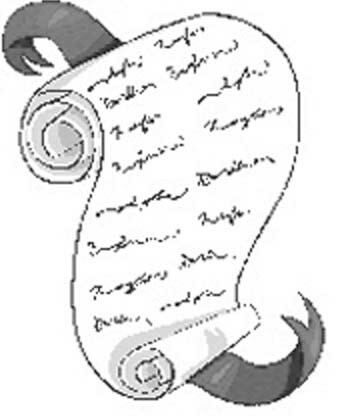 Historically research has focused on many hypotheses. Despite this, the World Health Organization included a code for fibromyalgia in the International Statistical Classification of Diseases and Related Health Problems (ICD 10-CM). In 2012, the Social Security Administration made a fuling on how to assess fibromyalgia as a "Medically Determinable Impairment." You can see the ruling here. 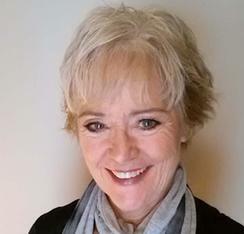 More to come on diagnostic criteria, blood tests biomarkers, and the discovery of genetic markers that will change the way fibromyalgia is perceived, diagnosed, and treated. Cooper C and Miller J. (2010). 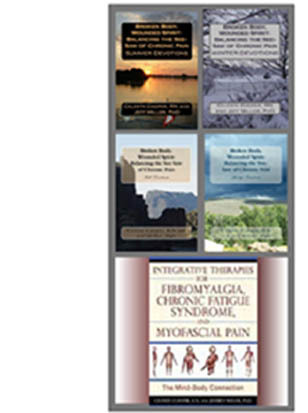 Integrative Therapies forFibromyalgia, Chronic Fatigue Syndrome, and Myofascial Pain: The Mind-BodyConnection. Vermont: Healing Arts Press. Thanks for the history lesson! I'd love to see more about those earliest mentions of our symptoms. I've even seen some articles comment that they believe earlier references may go back to the Bible. You are so welcome Julie. I had a fabulous time researching this part of the Big book. We learn nothing if we don't take a look at history. Sometimes common sense of our sage forefathers prevails. I just recently got the big book & have read some of it, with a lot more to go. I was diagnosed with fribro in the 1980's. I had a wonderful doctor back then & he had just come back from a medical seminar on fibromyalgia. Based on what he learned, he was finally able to diagnose me on the spot, having been dealing with the symptoms for a couple of years already. I have more recently had the additional diagnoses of myofacial pain syndrome & chronic fatigue immune dysfunction. I hadn't realized that medical professionals were alert to our conditions that long ago. It is nice to know that someone has been trying to figure it out even back then. Thank you so much. The Big book is used by many as a resource book. But, it is a good idea to familiarize yourself with it so you know where to go when you have a question. Enjoy, and I hope you find it very helpful. Having all three, I know, makes is more difficult to identify perpetuating factors. Addressing the myofascial component appropriately is probably the most important, because continued research bears out that it is the biggest peripheral pain generator in ALL chronic pain conditions. Within my series of essays at Laurence Badgley G+, I announce the cause(s) of Fibromyalgia. This is my first time reading this article. The last paragraph brought me to tears upon realizing that FM can actually be quantafied! The outcome of the tests being the actual, tangible evidence of its existence! It now seems miraculous to me that I will not necessarily be relegated to the category of whiner/drama queen forever! Thank you, thank you, thank you! All blogs and comments are based on the author's opinions and are not meant to replace medical advice.